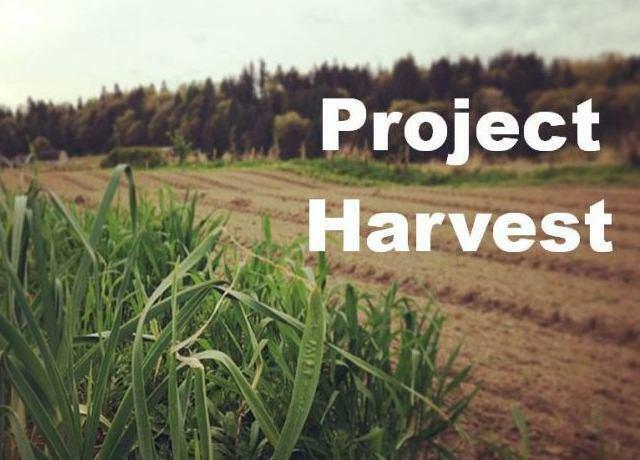 Project Harvest aims to increase access to nutritious food in Snohomish County. We connect local farmers, food banks, and volunteers to get fresh, local produce into the hands and bellies of the food insecure in our community. We recognize that access to fresh produce is particularly hard for those on a limited budget. Did you know that you can donate your surplus fruit and vegetables to your hungry neighbors through you local Food Banks? Visit AmpleHarvest.org to find out the donation hours for the Food Bank closest to you, and ensure that every apple and zucchini makes it into a belly!